While East Anglia is home to Lotus, Eastern Europe is also home to some great cars. These cars might not be as fast and stylish as Norfolk’s finest but they each have their own unique charm. So ClassicLine looks east and selects a trio of cars that have made a lasting impression well beyond their home countries. A controversial car to start with but it was built to serve a purpose and few cars hold such an iconic place in the history of East Germany. For more than 30 years almost four million models were produced, although the exterior design hardly changed at all (perhaps proof that if it ain’t broke then don’t fix it). However, there were upgrades to the engine, electrics, suspension and braking system, among other areas. 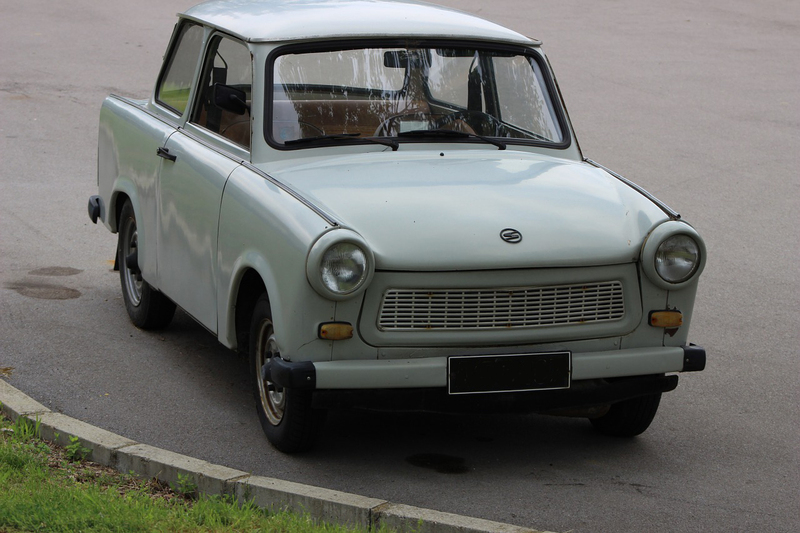 Popularly known as a ‘Trabbi’, the actual name Trabant means ‘satellite’ or ‘companion’ in German and it was originally intended as a three-wheeled motorcycle. The Favorit was launched in 1987 and positively transformed the way people viewed the Czechoslovakian (as it was then) car maker. This supermini was the first Skoda to have the engine at the front and mounted transversely, as well as having front-wheel drive. It also had a competitive edge as Favorit’s finished in the two top places at the 1993 Monte Carlo Rally in the under-1300 cc class. The Favorit is most definitely one of ClassicLine’s favourite Eastern European models. This was the first Moskvitch car not to based on any foreign model and was launched in 1956. Production of this compact car lasted almost ten years with almost 100,000 made and it was exported to several Western countries. Unsurprisingly the 402 followed on from the 401 model, and again unsurprisingly, featured many improvements. 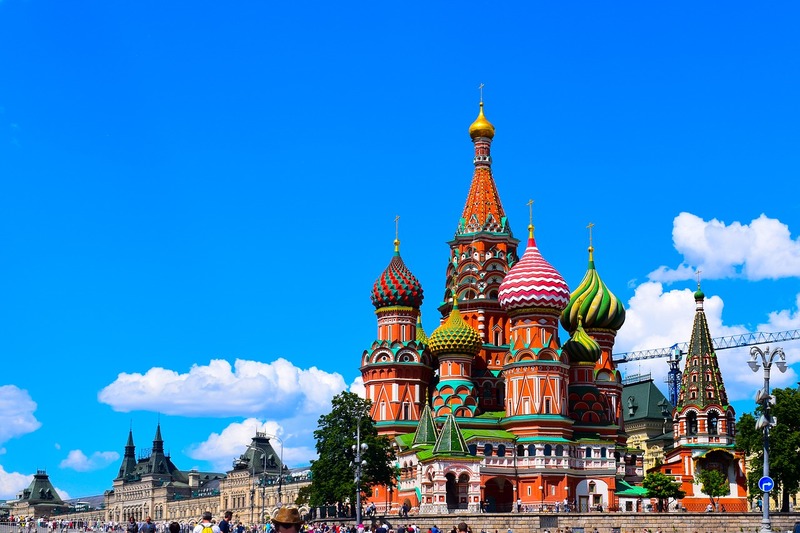 Meanwhile, Moscow itself, home to Moscovites, is said to have the most beautiful underground system in the world, perhaps just as well as it also has some of the worst traffic jams! Do you own an Eastern European classic? ClassicLine would love to hear from you.